No boyfriend or girlfriend this Valentines Day? How about a creme brûlée donut instead? This Valentine's Day, treat yourself to more than just a personal bottle of wine. 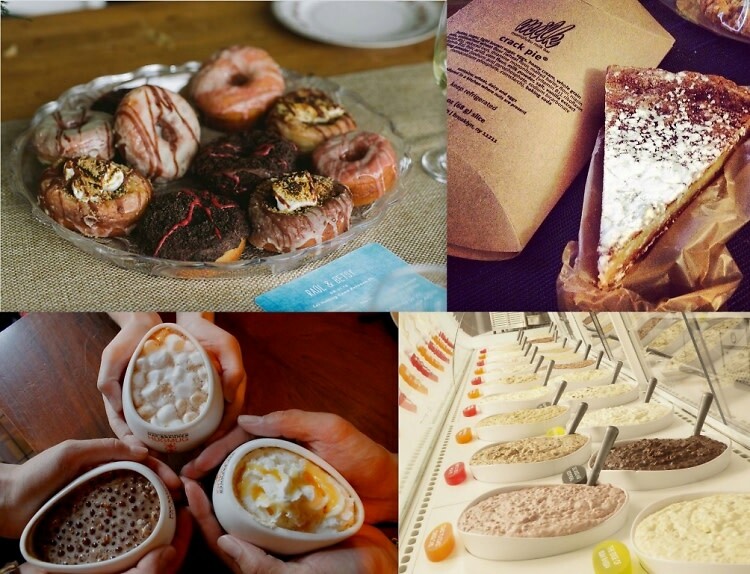 We've done some investigating to find you some of the best dessert spots in the city to try this V-Day.